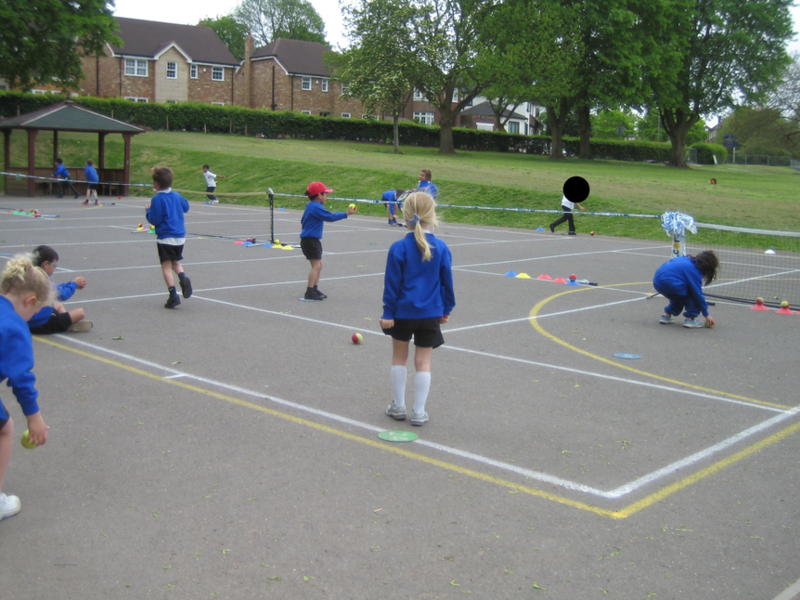 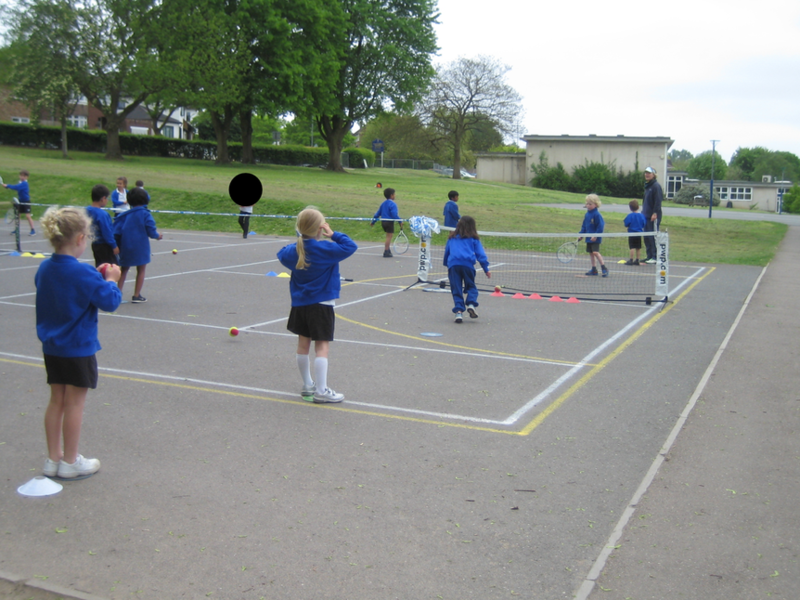 Every week, children in KS1 have a tennis lesson with coach Angie and their class teacher. 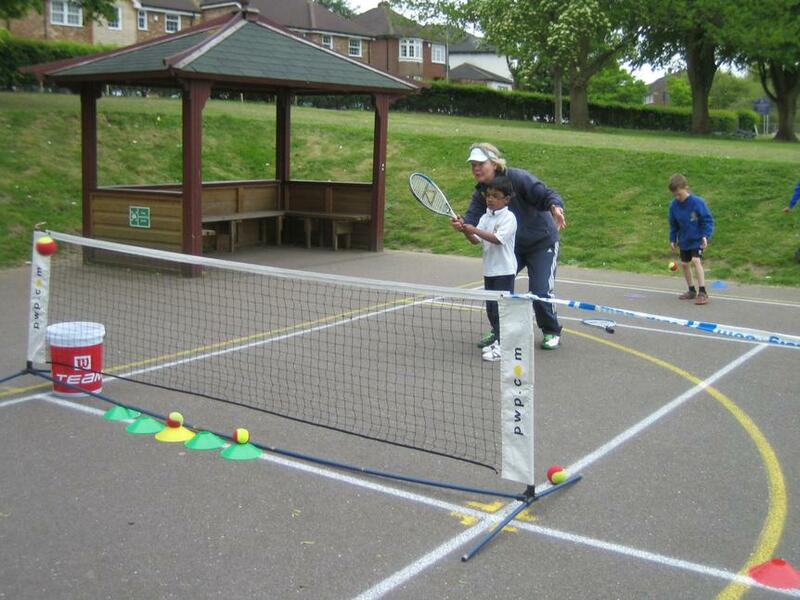 Angie teaches them the different techniques and skills needed to play tennis. 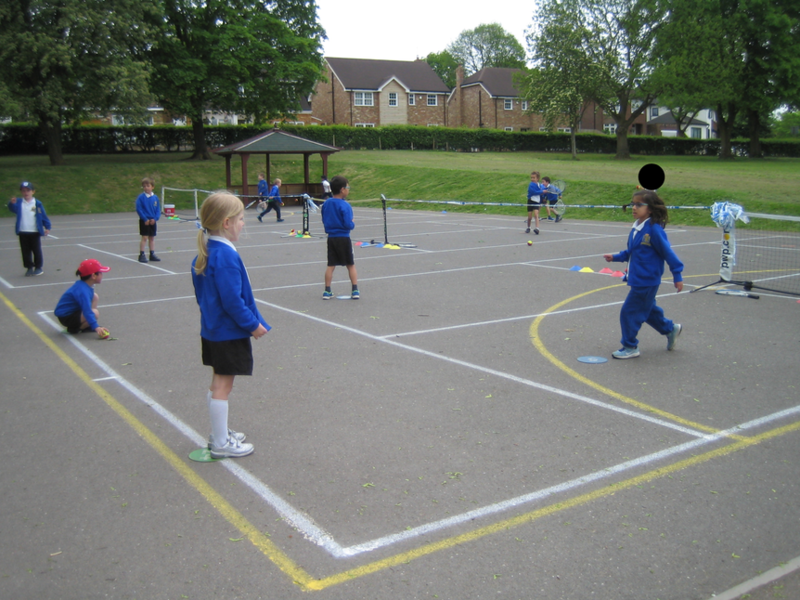 Our teachers join in with the lesson so that they can learn how to deliver effective tennis lessons themselves.